Chosen for "The Long Way Down" motorcycle touring documentary, the original Arai Tour-X3 became famous. The new Tour X4 is the new adventure riding helmet. It offers the same, detailed expert approach that guides the design and construction of all Arai helmets. Rest assured, it's good enough to cross Europe and Africa in! Versatility: With or without peak, with or without visor. Protective: SFL shell with triple density inner shell. Read the review! As tested by RiDE Magazine. 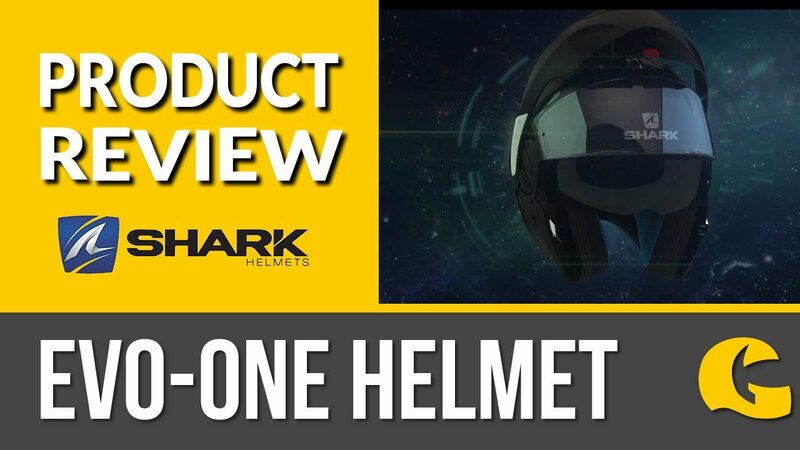 To see how this helmet performed in the RiDE magazine Adventure Helmets test, simply click the 'info sheet' above.